Features a week-at-a-view format in a one-color print. Pages for important phone numbers and dates, popular 800#s and an expense record. 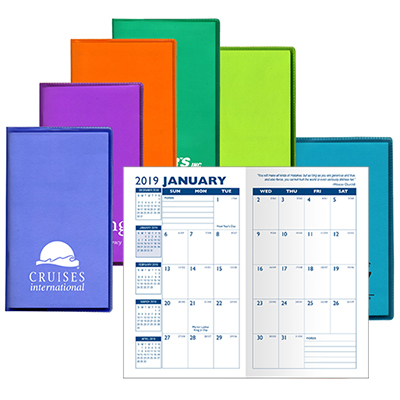 The promotional Mystic Weekly Planner is sure to catch the eye of your prospects! 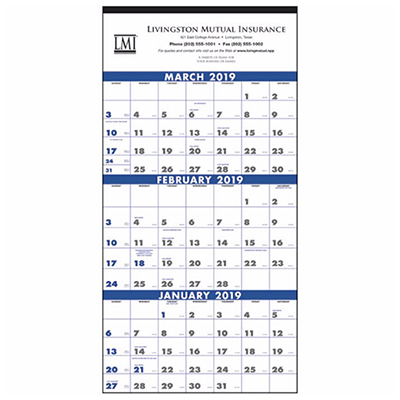 This weekly planner includes metric conversion charts, important holidays page, a time zone map and an area code table. 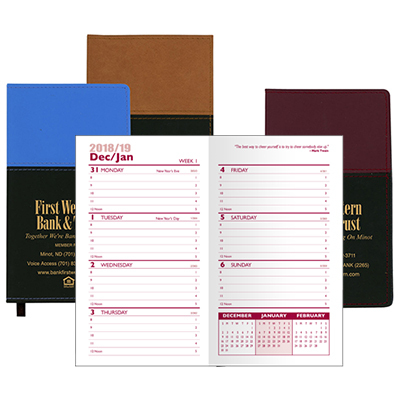 It contains ample space for noting down important phone numbers and dates. Hand it out to your potential clients at trade shows and business conventions. Your brand’s visibility will increase like never before! "I will be distributing these among my employees come December. " 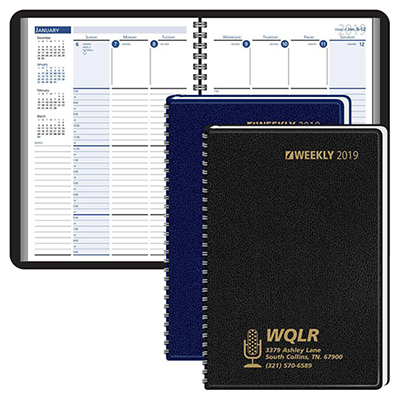 Your clients will love this planner!